These functional Mini Colanders are perfect for draining olives, capers, small fruits and more. 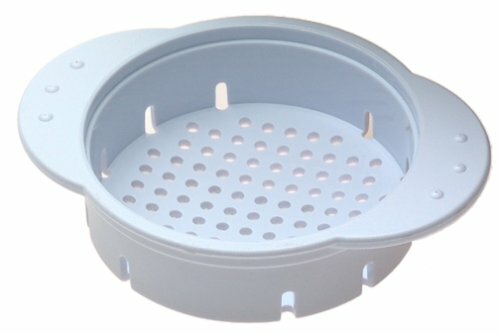 The colanders are durable and have a polished or powder-coated finish. Prepworks products make everything in the kitchen so much more convenient! The high-quality designs and features are going to put you one step closer to becoming the master chef you have always wanted to be. 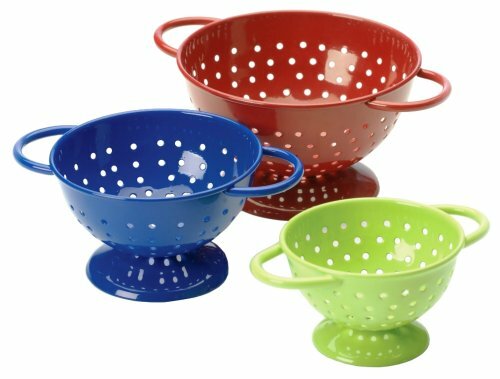 These mini colanders are dishwasher safe. Progressive International is your source for the widest range of functional, inventive and fun kitchen tools and great ideas put into practice. Our gadgets, tools, food-prep items and household products make cooking and meal preparation more efficient and fun. At Progressive, passion and creativity unite to create the right balance of form and function for today's cooks. Our in-house designers spend hours in the kitchen coming up with ways to improve on a variety of traditional tasks and tools. Established in 1973, our commitment to quality and service allows us to offer a broad selection of quality kitchenware and other household products. Progressive holds product patents worldwide and has gained respect as a world class kitchenware innovator. prepworks from Progressive International is a line of products created by people who understand having the correct kitchen tool can make your cooking experience more enjoyable. prepworks –essential items for today's cook. Adding avocado to a dish makes it go from ordinary to extraordinary. Yet, the difficult and messy prep can be a deterrent from wanting to eat them. 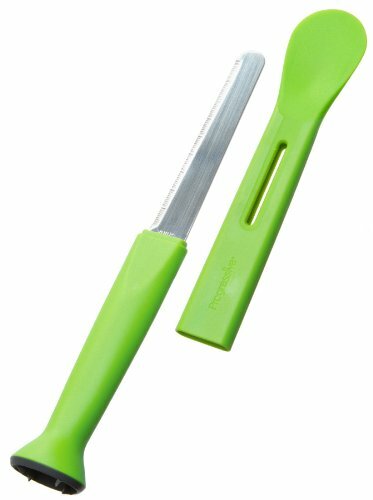 With Progressive International's avocado tool, pitting, slicing and scooping avocados is a snap. 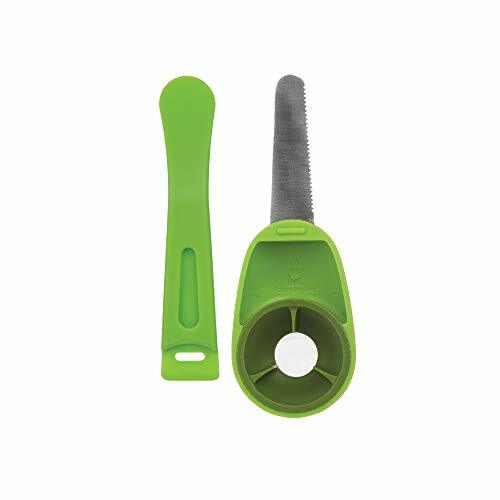 This Prep Solutions by Progressive Melon Baller is a fun, must have tool for any kitchen. It creates uniform melon balls that are perfect for fruit salads, garnishes or desserts. 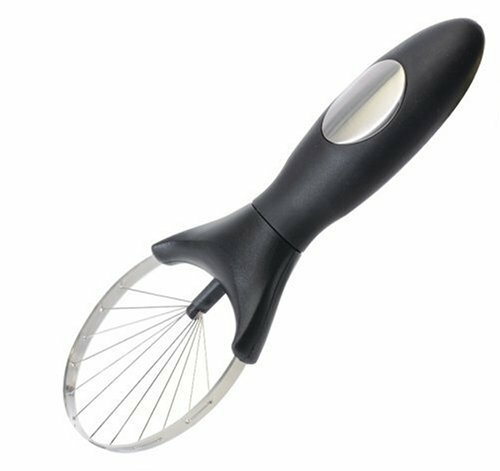 The hole in the scoop is perfect for scooping olives or maraschino cherries out of the jar and draining juice. 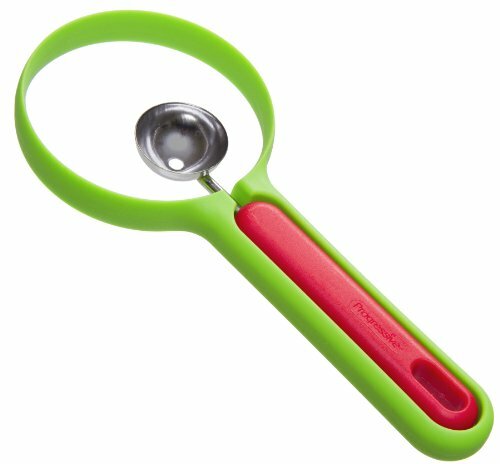 This melon baller measures: 7.5"L x 1"W x 1"H and is dishwasher safe for easy care. Progressive International is your source for the widest range of functional, inventive and fun kitchen tools and great ideas put into practice. Our in-house designers spend hours in the kitchen coming up with ways to improve on a variety of traditional tasks and tools. Established in 1973, our commitment to quality and service allows us to offer a broad selection of quality kitchenware and other household products. This handy scoop will make Jack-O-Lantern carving a snap. 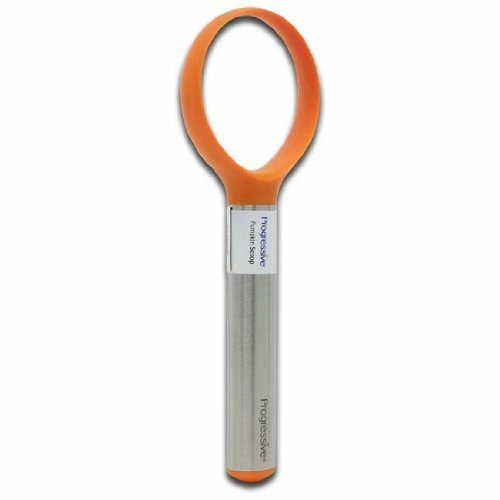 The scoop is 7.5" long with a safe, plastic blade that will cut safely and easily. Remove seeds from tomatoes, peppers and other fruits and vegetables. Dishwasher safe. 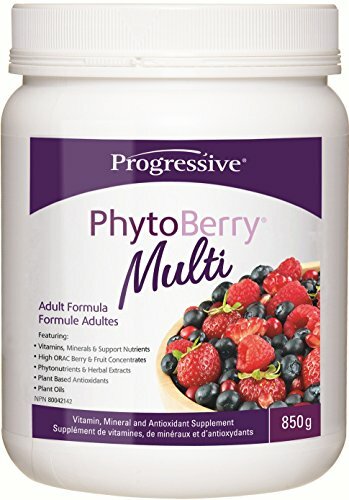 PhytoBerry Multi features a strategic blend of over 70 foundational nutrients including the entire spectrum of vitamins, minerals and support nutrients in our MultiVitamins along with the complete family of high ORAC berry and fruit concentrates, phytonutrients, antioxidants, herbal extracts, EFAs and essential oils in PhytoBerry.The critical role that plant foods play in our diet cannot be overstated. Yet very few of us consume the recommended number of daily servings. A single scoop provides the nutritional density of 6-8 servings of fresh fruit or vegetables, along with over 30 additional vitamins, minerals and support nutrients.In combination, they offer an unbeatable one-two punch that provides an almost endless list of isolated, botanical and trace nutrients. Now there is no excuse for not taking your vitamins or eating all your fruits or veggies! 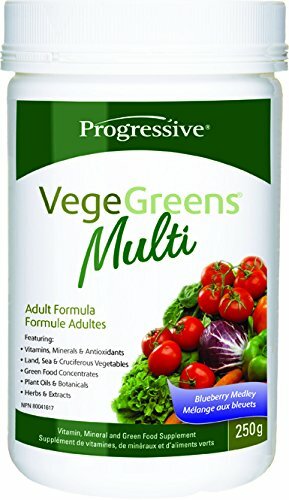 VegeGreens Multi features a complete array of over 90 foundational nutrients, including the entire spectrum of vitamins, minerals, antioxidants and support nutrients in our MultiVitamins, along with the land, sea and cruciferous vegetables, green foods, plant oils, herbs and phytonutrients in VegeGreens. For best results, combine with PhytoBerry Multi for all your fruits, all your vegetables and all your vitamins & minerals! Now there is no excuse for not taking your vitamins or eating all your fruits and veggies! 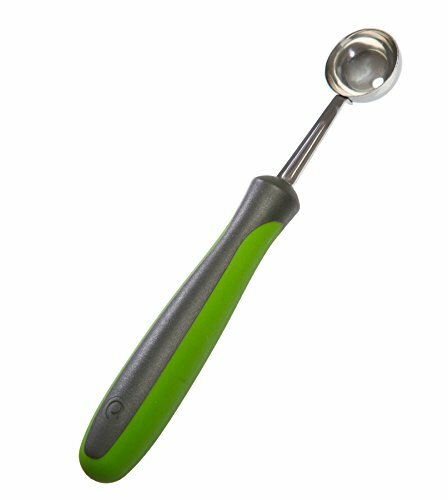 Compare prices on Progressive Fruit Scoops at LiveSaler.com – use promo codes and coupons for best offers and deals. We work hard to get you amazing deals and collect all avail hot offers online and represent it in one place for the customers. Now our visitors can leverage benefits of big brands and heavy discounts available for that day and for famous brands. We try to makes comparison shopping easy with Product Reviews, Merchant Ratings, Deal Alerts & Coupons. Find Deals, Compare Prices, Read Reviews & Save Money.